In the 1940s, Milwaukee Journal photographer Frank J. Scherschel took a series of high-speed photographs of the Brews in action. We have previously seen Scherschel's view of the pitcher's art, but now we see what happened when he trained his camera on the plate. Stroboscopic light, which makes possible exposures at 1/100,000 of a second, gives the statuesque quality of this picture, taken by Frank J. Scherschel of the Milwaukee Journal during a recent night game in Milwaukee. 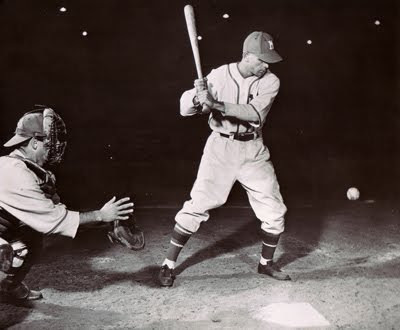 The picture shows Barney Walls, Milwaukee second baseman, about to hit the ball. Though you can see the stitches on it. It was just a white streak to him. The catcher is Rush Hankins. Although Scherschel's photos are undated, this would seem to have been taken during the 1940 season (at or around the same time as the other one), based on the presence of both Walls and Hankins. 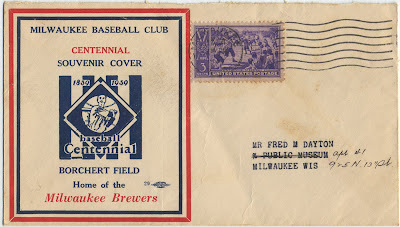 They shared only that one season in Milwaukee - Hankins was a Brewer in 1938 and 1940, while Walls was on the team for 1939 through the first half of 1941 and again in 1946. Putting Hankins, himself a Brewer, behind the plate also tells us that the caption is incorrect and this photo was not actually taken during a game. Seems logical—somehow, I doubt that the "stroboscopic light" system was inobtrusive enough to set up just outside of the batter's box in an actual game. Batting practice also seems unlikely given the darkness, so perhaps the photo shoot was conducted after a game. William Rush Hankins had a very short tenure with the Brews. He came to Milwaukee from The Kentucky-Illinois-Tennessee League in 1938. He played 92 games in a Brewer uniform that season, putting in service all around the diamond with 65 games as an outfielder, 22 as a catcher, and 5 as a pinch hitter. 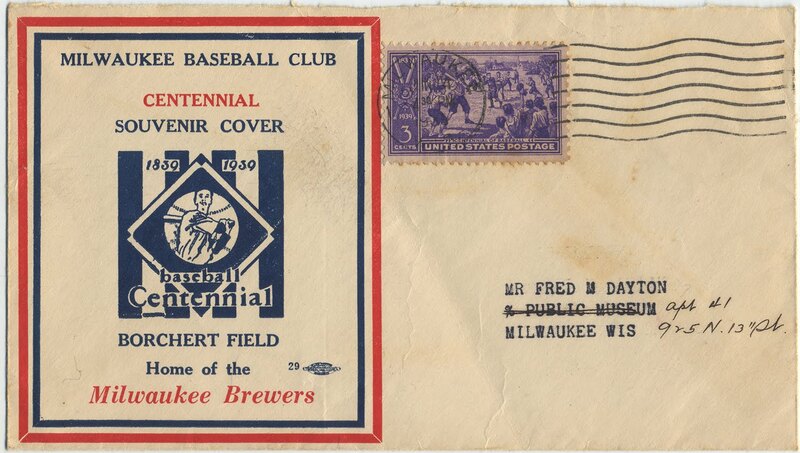 The Milwaukee Journal noted that, in the off-season, he "kept in shape during the winter by officiating in basketball games down in Henderson, Tenn."
Hankins was sent to the Brewers' farm club in Williamsport, Pennsylvania. With the Grays in 1939, he hit .329 and earned himself another stint in Milwaukee for 1940. The 1940 season was a disappointing one for Hankins. Although originally billed as a "scrappy understudy" by the Journal, he spent most of 1940 "in a terrific slump" and after the season he was sold outright to the Eastern League's Wilkes-Barre Barons. 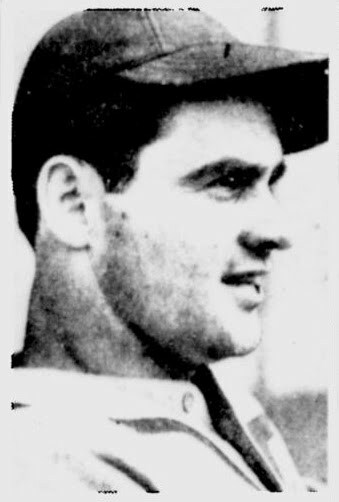 Barney Walczak, who adopted the nom de baseball " Barney Walls" partway through his rookie season in 1939, was a local Milwaukee boy. Like Hankins, Walls had a similarly disappointing 1940, although in August he was still reportedly drawing interest from the Chicago White Sox. And like Hankins, he would soon trade in his Brewer uniform, but in Barney's case it was for olive drab. In July of 1941, he left the club to enlist in the Army. 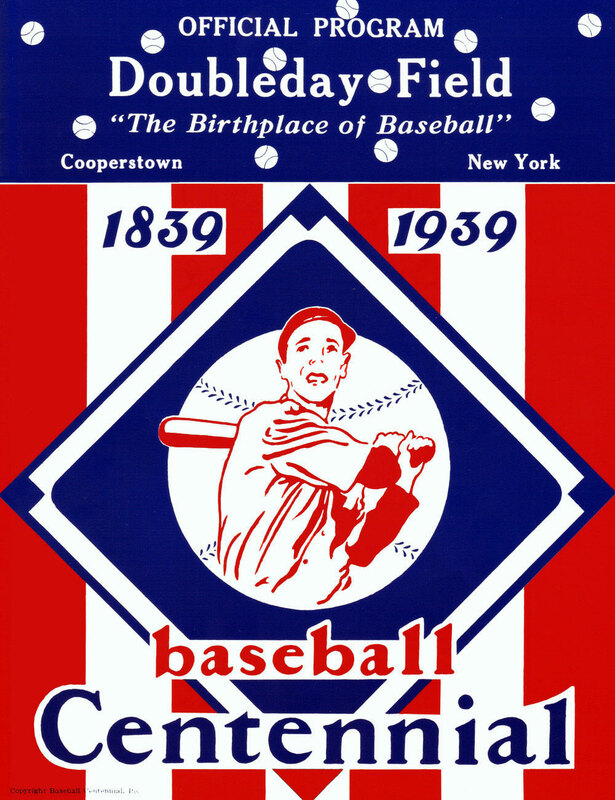 He would find himself and was stationed at Aberdeen, Maryland where he played with the camp's baseball team. When Walls returned to the Brewers in 1946, his prime years were behind him, and he spent the season struggling for a place in the lineup, losing regaining and losing again his regular position at second base. At the end of the 1946 season, the Boston Braves bought the Brewers for their top farm club, and Walls was shipped down the Braves' ladder, first to Hartford (Eastern League) for 1947, then to Topeka in the Western League. After his baseball career ended, Barney moved to California. He went to work for the city of Long Beach in 1949. In 1956, he became the the city's Personnel Director, a position he would hold until his retirement in 1979. Ironic that Scherschel would choose these men as subjects for his high-speed photos. Their careers with the Brewers, which started with such promise, flashed by like the flare of his stroboscopic light. The "national colored champions" took on the Milwaukee All-Stars, a group which local promoter Eddie Stumpf (who managed the local Castor-in-Oils in the Wisconsin State League this season) got together from "the best available pitchers and sluggers performing outside the organized baseball fold." Tack Thayer was the leading hitter in the Wisconsin State League, reportedly hitting in the neighborhood of .475. Eddie Corey and Rube Lutzke were stars on the Racine club of that league. (Walter Lutzke had played 148 games in the infield for the 1920 Brewers, then two years in Kansas City, before a five-year stint with Cleveland of the American League, where he hit .249 mostly as the Indians third baseman. Rube had played 1928 and 1929 at Newark of the International League. Ed Corey had a cup of coffee with the 1918 Chicago White Stockings and played parts of minor league seasons with Louisville and Buffalo). 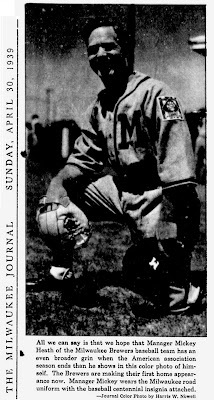 Steve Cozington (who had played with the American Association Brewers in 1920 during his 11-season minor league career) had been “knocking the cover of the ball” for Manitowoc. Also in the fold for the All-Stars was Clary Hackbarth, who recently had signed with the Brewers, (but would appear as a pinch hitter only one time each in the next two seasons), Frankie Romans, the “little Waukegan pepper box” and leading catcher in the State League, plus George Metten, a former star in Kenosha. Stumpf had three pitchers lined up for the match. 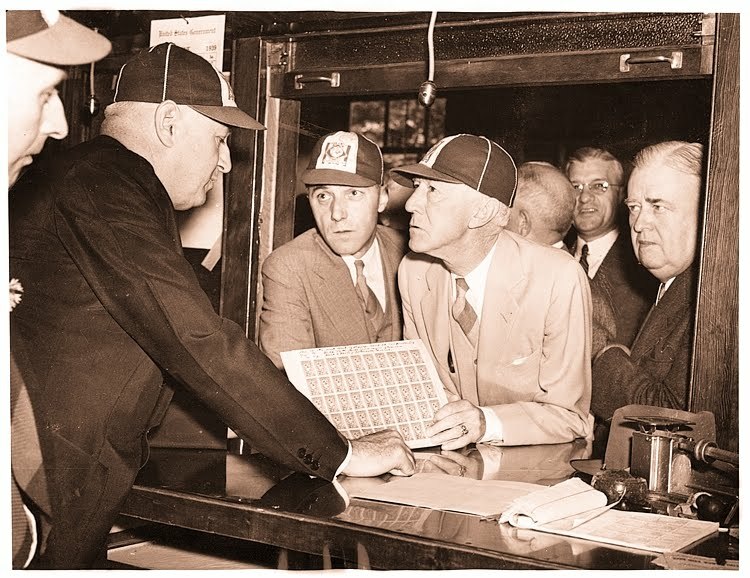 Two former American Association umpires, Jim Murray (behind the plate) and Bill Kuhn (bases) would umpire the game. The Monarchs, who recently had played a night game in Kenosha, consisted of "a great crew of entertainers and all around players." "Bullet Joe" Rogan, Frank Duncan and Holly Harding were the big names. Second baseman Newt Allen was dubbed "the colored Nick Altrock" due to his funny tricks on the field. The Kansas City Monarchs brought their own $30,000 portable light system—complete from the giant gas engine and generator to the last bit of wire—to light the field. It was claimed the system gave perfect light from both the spectator's and player's standpoint. Games under these lights in Philadelphia's Shibe Park and Pittsburgh's Forbes Field, were played "with satisfactory results." Thus Milwaukee was able to see its "first bootleg sunshine baseball game." On that Wednesday afternoon of September 3 the Brewers beat St. Paul at Borchert Field 10 to 3. The 8 o’clock Wednesday night game drew over 3,500 fans. The All-Stars won 7 to 6, thanks to a misjudged fly ball off the bat of Rube Lutzke with the bases full in the ninth inning. It was not known if Monarch centerfielder Livingston lost the ball in the stars or the lighting system was the problem. The Wisconsin News reported there was a dead spot in center field, where the shadows crossed and the glare from a light in the back of the catcher’s box bothered the center fielder. Eddie Schaack, who had won 57 games with the Brewers from 1921 to 1924, started for the All-Stars and immediately gave up 4 runs in the first inning, plus another in the third inning, before "Buster" Braun took the mound. Alfred Braun, a 44-year old Sheboygan spitball pitcher, had also pitched for the Brewers way back in 1913 and 1914, winning 16 games while losing only 12. In his three inning stint Buster did not allow a run. Garland "Gob" Buckeye, "who wears the largest front porch in baseball," gave up one run in the seventh, and was credited with the win. Buckeye would lose two games, winning none, in 15 appearances for the Brewers in 1931. 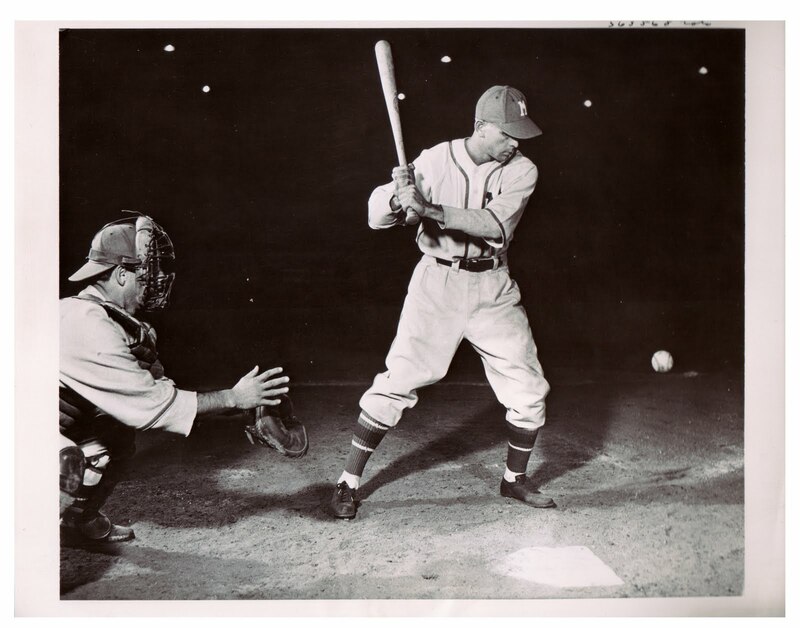 At the plate and in the field the All-Stars "apparently suffer[ed] from that jumpy feeling which accompanies the first venture into the starlight variety of play, staggered around blindly in the opening inning." It did not help that pitcher Cliff Bell of the Monarchs "dished up a nasty bit of swifts and hooks on occasions." However after they realized they "could hit the apple without endangering their lives" the All-Stars scored one run in the second inning, and got back into the game with a 3-run sixth. After eight innings the score stood tie at 6 each, setting the stage for the 9th inning victory for the All-Stars. Apparently the lighting system was not a huge hit in Milwaukee. As seen above, Monarch center fielder Livingston had a problem with the final fly ball of the game. According to the Milwaukee Sentinel there had been "plenty of loose fielding" during the game, "and not a few of the cash fares complained that the arc lights smarted their eyes." The Wisconsin News summed it up this way: "When it was all over, the cash customers rubbed their eyes and decided to string with the old fashioned sunlight style which has been in vogue since the catchers handled the pitchers' stuff on the bounce. 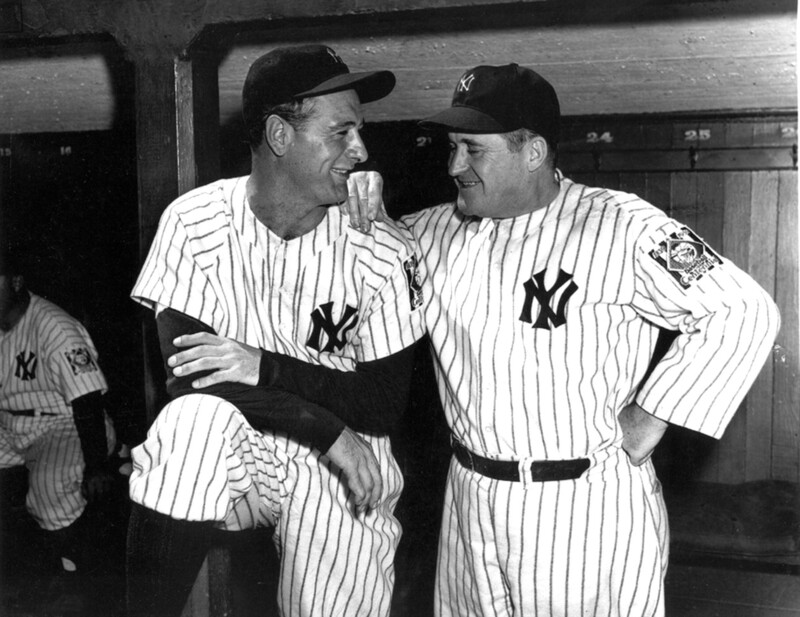 The feeling that baseball and sunshine are synonymous simply persists, but it was quite some entertainment at that." 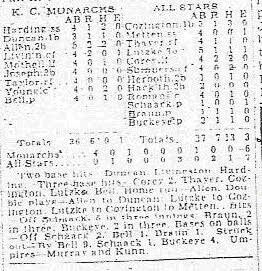 This September 3 game featuring the Kansas City Monarchs was not the first night game played at Borchert Field. According to the Milwaukee Sentinel of August 21, 1930, earlier in the season, the California Owls, "a misfit team that was bumped all over the state," came to Milwaukee and played a night game. However, "their equipment was such that the fans were far from satisfied with the result." So far my searching in local papers has not found any other information on this game. Editor's Note: I am pleased and honored to welcome Pete Ehrmann to BorchertField.com. He will be writing about the Borchert Field's history as a boxing venue, and the fighters who fought in the Orchard's ring. Pete Ehrmann has been writing about boxing for 45 years. His first by-line appeared in The Ring magazine when he was 14 years old, and he has contributed articles to The Ring and many other boxing publications ever since, as well as newspapers and magazines. He lives in West Allis, Wisconsin. 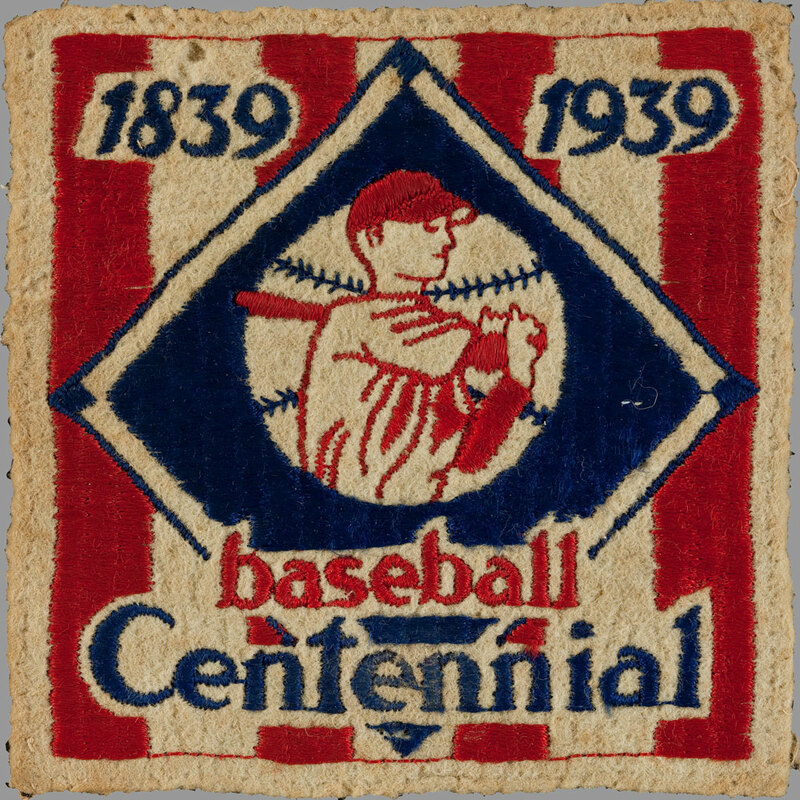 The most famous no-hitter in Milwaukee occurred at Borchert Field on August 11, 1928 – but it had nothing to do with baseball. It was a boxing match between the reigning welterweight (147-pound) champion of the world, Joe Dundee of Baltimore, and the only Milwaukee boxer ever recognized as a world champion. Myron "Pinkey" Mitchell was also the only fighter in boxing history to win his championship not in the ring, but rather in an election. In 1923, he was proclaimed the first junior welterweight (140-pound) champion of the world after readers of a magazine called The Boxing Blade voted for him in a contest designed not only to anoint a new divisional champion in boxing but also to boost the magazine’s circulation. Pinkey — called that since his father remarked upon his birth on December 6, 1899, "He’s a pink little fellow!" — was the brother of Richie Mitchell. 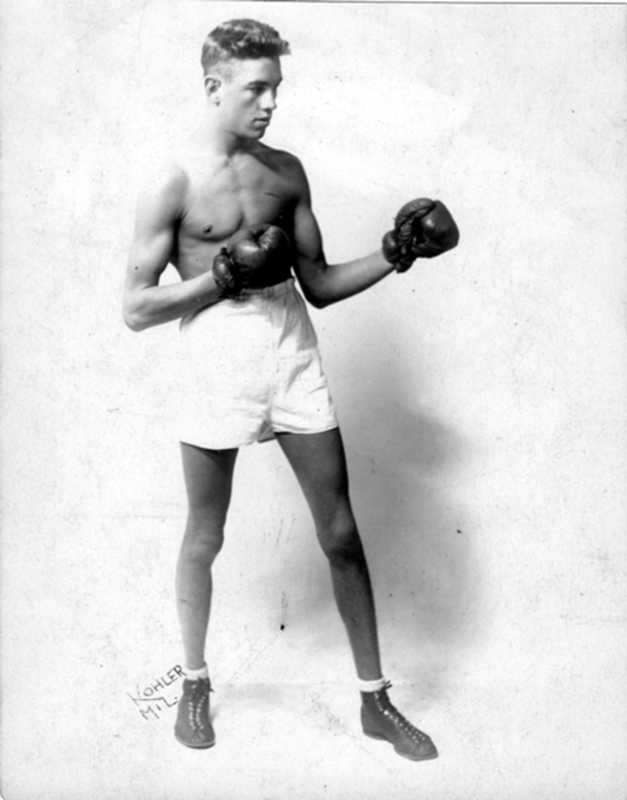 Four years older than Pinkey, Richie was the most popular boxer in Milwaukee history, called "The Idol" and "Richie the Lionhearted." On January 14, 1921, Richie fought Benny Leonard for the lightweight championship of the world at Madison Square Garden in New York. In the first round, champion Leonard knocked him down three times; but Mitchell got up and then floored Leonard and almost knocked him out. Mitchell was stopped in the sixth round of what boxing historians consider one of the greatest bouts in ring history. When Pinkey turned pro in 1917, local reporters said he was even better than Richie. But their enthusiasm for the 5'11" Mitchell nosedived as the handsome boxer said to look like the "president of a college debating society" started fighting like one. Pinkey did lots of clinching and stalling, with no appetite for mixing it up in the fashion of his older brother. Richie fought more recklessly than he should have, because he worried about giving the crowds their money's worth. "(Pinkey) is not a satisfying performer," complained The Milwaukee Journal. "He is a great puncher, brainy boxer and all, but his tendency to hold and to display the tricks of clinching has served to dampen his popularity, and deservedly so." Oddly enough, fighting anywhere but his hometown Pinkey was a tiger, which helped when The Boxing Blade, published in St. Paul, Minnesota, announced its contest to crown the first junior welterweight champion in 1922. Annual subscriptions to the magazine cost $4. From May to October, announced editor Mike Collins, anyone who purchased a new subscription for half that amount, $2, would be entitled to cast 200 votes for the new 140-pound titlist. 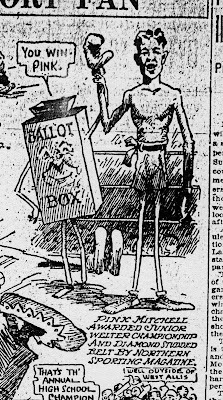 On October 18, 1922, Pinkey Mitchell was proclaimed the winner, finishing in first place with 100,800 votes out of more than 700,000 cast. For a while, Pinkey's new title changed him. He fought more aggressively, pleasing local fans and critics. 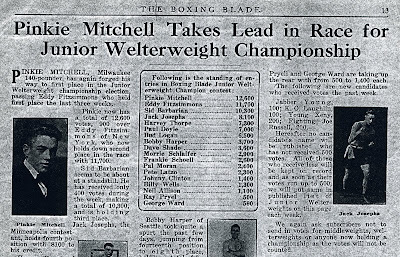 "The time has arrived when Richie's kid brother must be accepted as the leading Milwaukee favorite," wrote Sam Levy of The Journal after Mitchell beat Johnny Tillman in a rousing fight here on January 13, 1923. "No longer is Pinkey the lethargic battler of yore. No more does he confine his evening's toil to clinching. He is a true-blue fighter – a pleasing performer." When Mitchell beat Bobby Harper in Portland, Oregon, on April 8, 1924, the Portland News called him "easily the best fighting machine that has stepped between the ropes (here), as he has class stamped all over him." It took just one bad fight for Pinkey to louse himself up with Milwaukee fans again. It was at State Fair Park on August 1, 1925 – the first outdoor fight ever held in Wisconsin, and the junior welterweight champion’s first hometown appearance in more than a year. At the end of 10 clinch-filled, uneventful rounds, many of the 6,000 fans tossed their leather seat cushions into the ring to express their disappointment at the lack of violence exhibited there by Pinkey and New Jersey welterweight Willie Harmon. Chagrined, Mitchell gave his $5,000 paycheck back to promoter Frank Fawcett and begged for a chance to redeem himself. 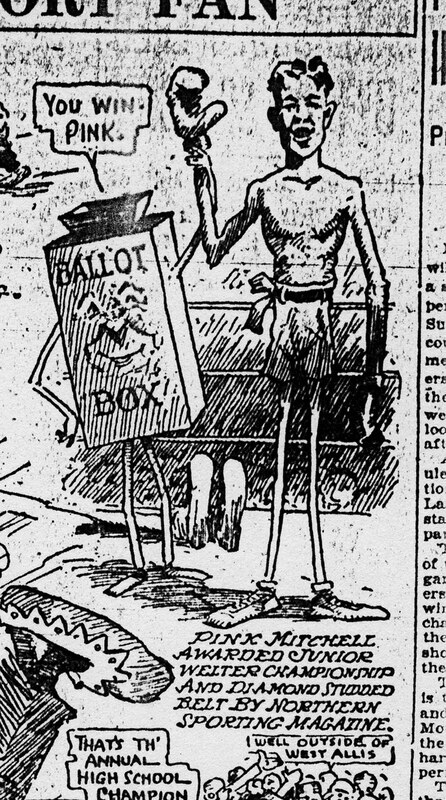 Through the newspapers Fawcett asked Milwaukee fight fans to name the opponent they would most like to see fight Pinkey next. Most of the 1,500-plus respondents told Fawcett they would not pay to see Pinkey fight again at all, and that the only Mitchell they wanted to see was Richie – who'd been retired for two years. So for the next year, Pinkey fought elsewhere "because the public doesn't want me" in Milwaukee. Sam Levy seconded that motion: "The only time the junior Mitchell arouses even slight interest these days is when folks hereabouts read of his bouts in other cities. Most of them, as a rule, are disappointed when they learn he has won." 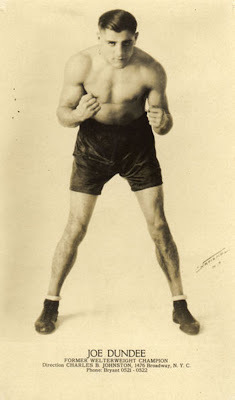 Meanwhile, a new local idol, featherweight Joey Sangor, won the first fight held at Borchert Field, beating Henry Lenard in 10 rounds on July 27, 1926. It wasn’t much of a bout, but nobody tossed seat cushions into the ring because after what happened at State Fair Park the year before the state boxing commission refused to allow cushions (and beer) to be sold at the ballpark. When Pinkey was finally brought home for another chance, against Mexico's Tommy White at Borchert Field on August 12, he promised to go all out. "If Mitchell is serious, he’ll be forgiven for his lethargic exhibitions in previous years," wrote Sam Levy. "All will be forgotten, regardless of the result against White. Losers are as popular as winners – if the one involved puts forth his best efforts." This time, Pinkey didn't disappoint. 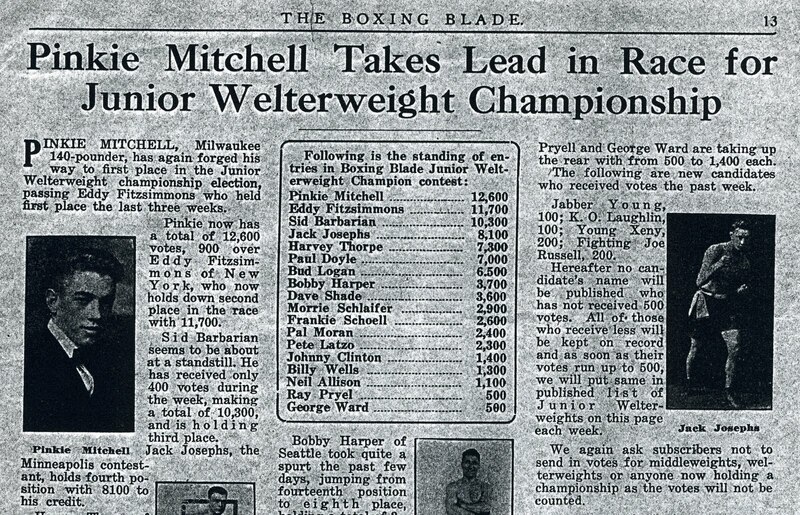 "Local Boy Redeems Himself With Fans" was The Journal's headline the day after the fight in which Mitchell thrilled the crowd of 6,000 by pasting White throughout the 10 rounds. "He rehabilitated himself," wrote Levy. "No more is he the lethargic, clinching, tugging sort of ring gladiator. No more does the ringsider heap abuse upon him. Instead, Myron now has succeeded in reviving the family name which so long blazed the fistic trail in the heyday of Brother Richard, the lion-hearted." That lasted a whole two weeks. On August 27, Mitchell again stepped into the ring pitched over home plate at 8th and Chambers. He beat Jimmy Finley of Louisville, but it was such a snoozer that "the happiest moment of the entire evening was when the timer sounded the final gong," wrote Levy. Pinkey left town again. A month later he lost his junior welterweight title to Mushy Callahan in California. In early August of 1927, the Fraternal Order of Eagles, a service organization akin to the Elks and Moose, held its international convention in Milwaukee. Thousands of Eagles came for meetings and special activities arranged for their entertainment. Among them were concerts, a street parade, and a beauty contest at Marquette Stadium. The centerpiece of the convention, though, was the professional boxing match promoted by the Eagles at Borchert Field on Thursday, August 11, pitting Joe Dundee, the welterweight champion of the world, against Pinkey Mitchell. "It is up to Pink. He alone knows what he is going to do. Certainly this writer does not. But we do know that if he fights as he has in many of his recent engagements here, Pinkey Mitchell will be 'all washed up' in Milwaukee." The fight lasted six wretched rounds. "A descriptive account of the six rounds is unnecessary," wrote Sam Levy in the next day's Journal. "We tell it all in one word – clinching. Mitchell was the greatest offender." The 7,000 spectators stood and cheered when referee Dauber Jaeger, disgusted by the fighters' refusal to fight, declared it "No Contest." Up till then, many fans had entertained themselves by singing, "H-O-L-D him, Pinkey! H-O-L-D him!" George Downer called the fight "a sad 'dance'" and said that after three strikes the hometown boxer was out for good with Milwaukee fans: "We like Pink personally – but he will never be popular with Milwaukee fight fans. They can never forget the fights he has put up, marked mainly by clinching and stalling, nor will they ever fail to contrast his ring tactics with those of his dauntless brother, Richie, who had an abnormally developed sense of his responsibility to his public." Mitchell and Dundee were both suspended by the boxing commission for "violating all ring rules." Pinkey never fought in Milwaukee again, and the Eagles told Dundee to forget about his guaranteed purse of $10,000. He sued for the money and the case famously went all the way to the U.S. Supreme Court. Dundee never did get paid. 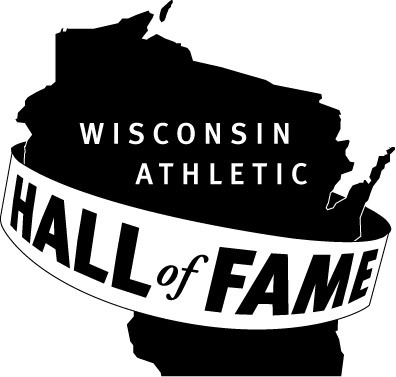 Richie Mitchell died in 1949, and when the Wisconsin Athletic Hall of Fame was established two years later he was among its charter inductees. His little brother, boxing's only elected world champion, isn't likely to be voted into that one. Pinkey notwithstanding, Borchert Field was a strong boxing venue through the late 1940s. More about that in the future.